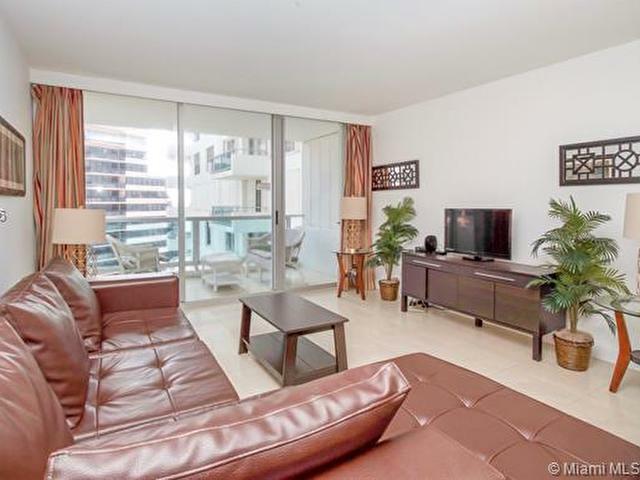 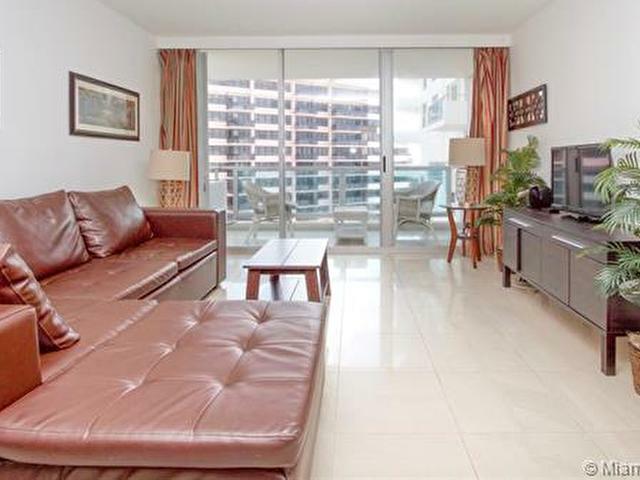 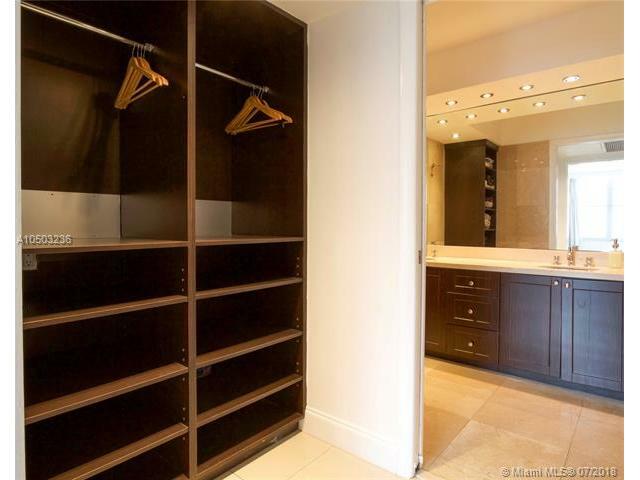 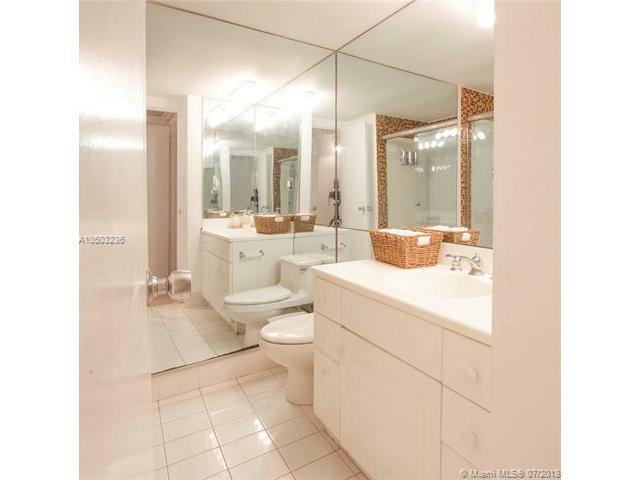 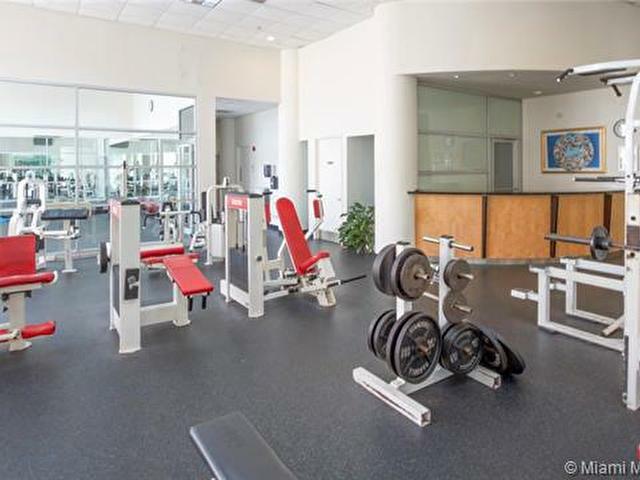 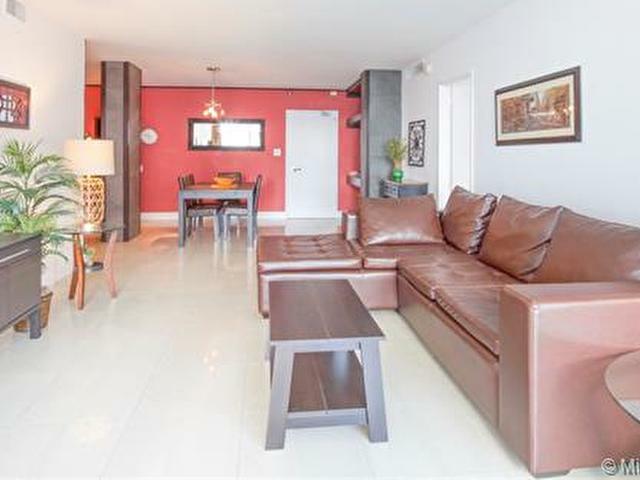 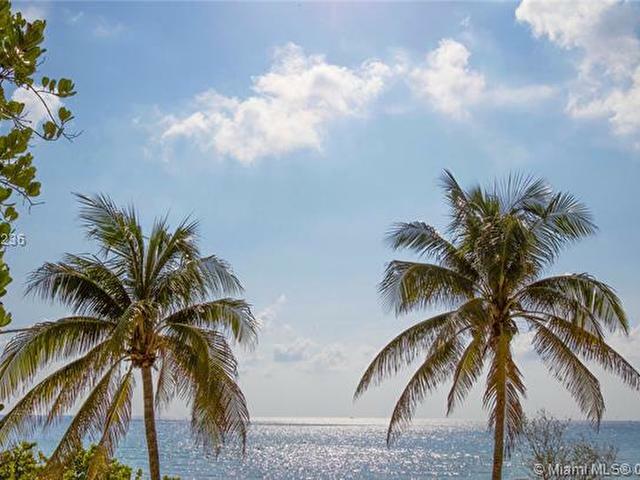 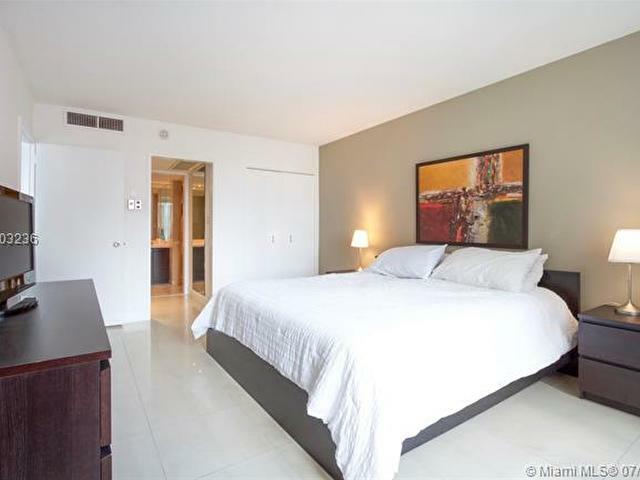 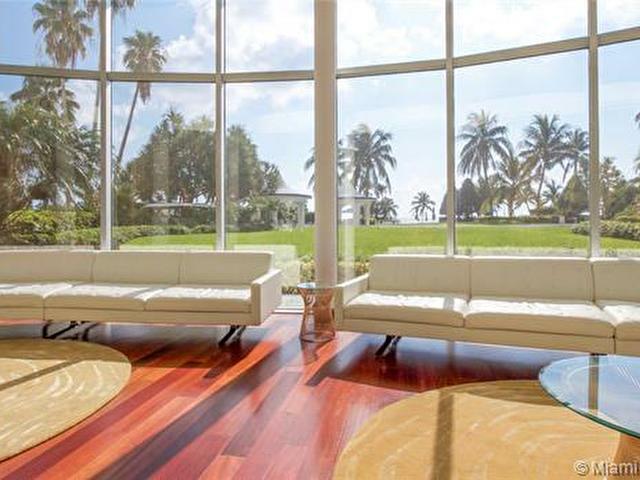 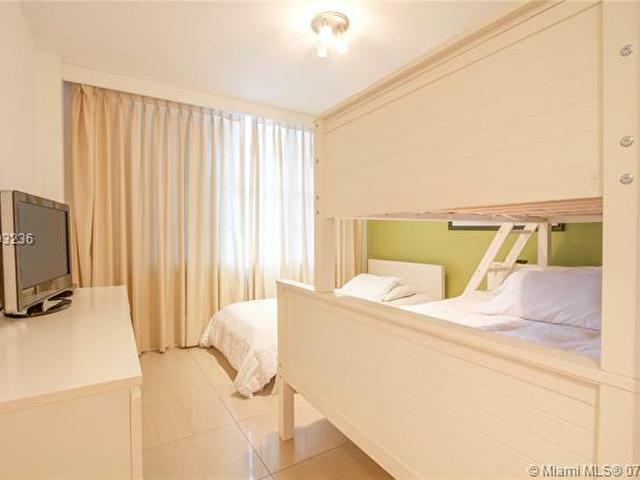 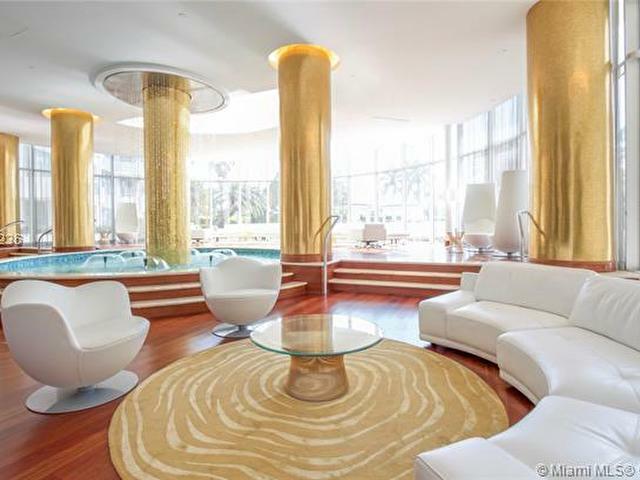 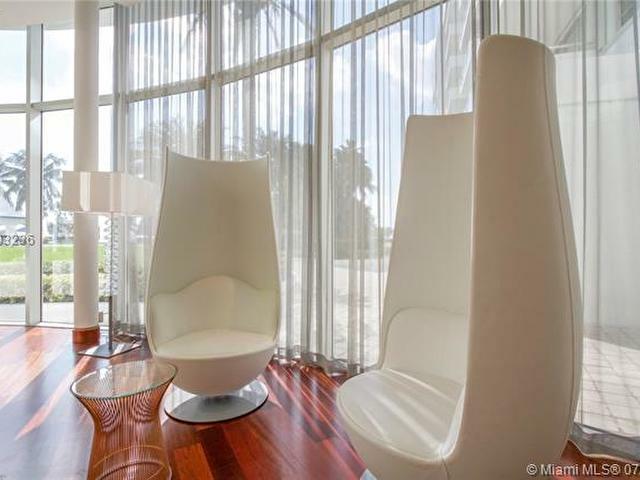 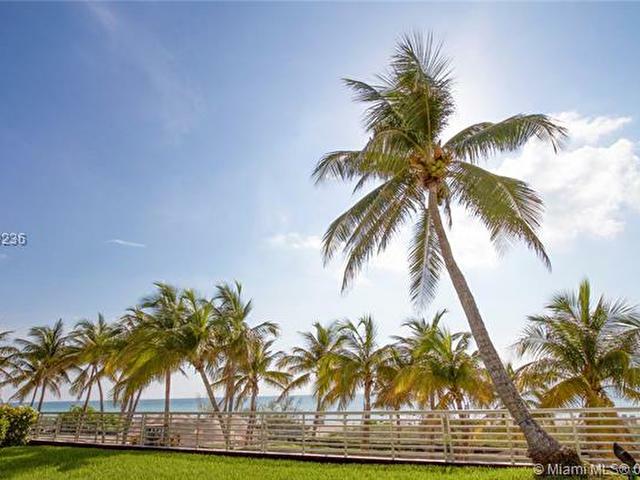 Beautiful 2/2 in amazing residential building with ocean access. 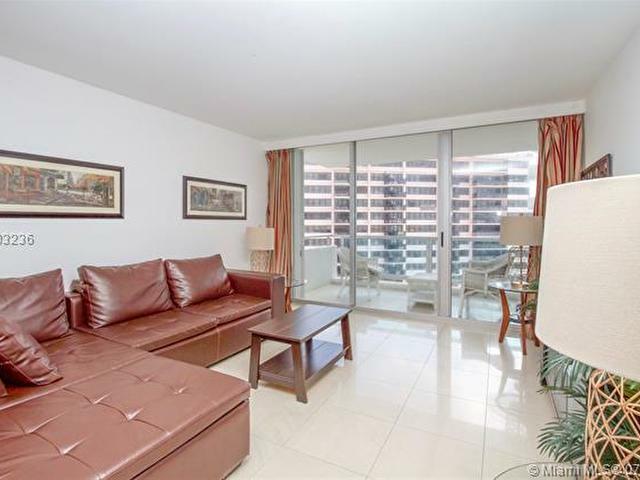 Partial water views on a high floor. 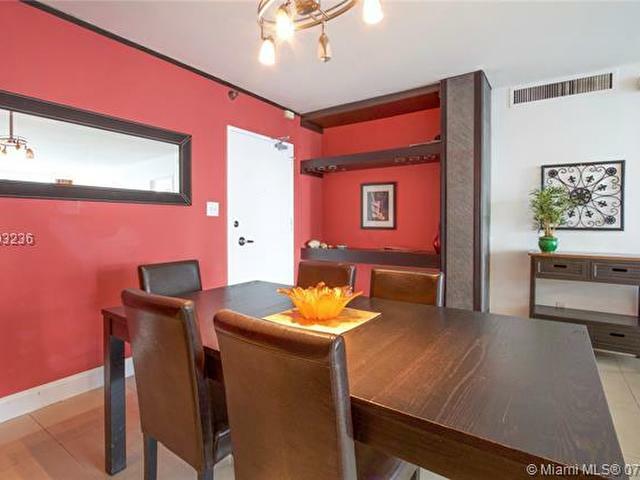 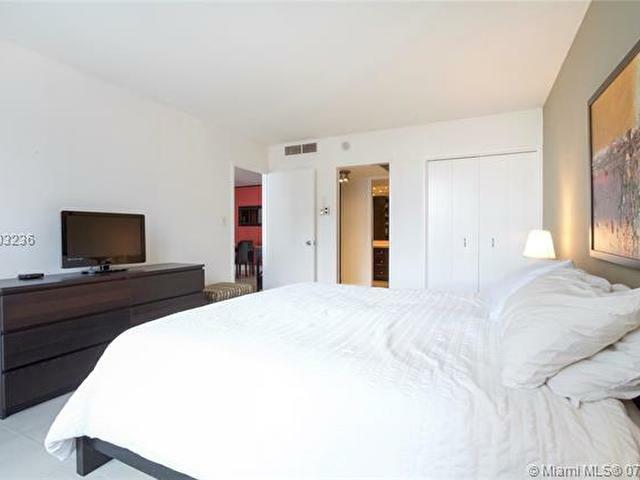 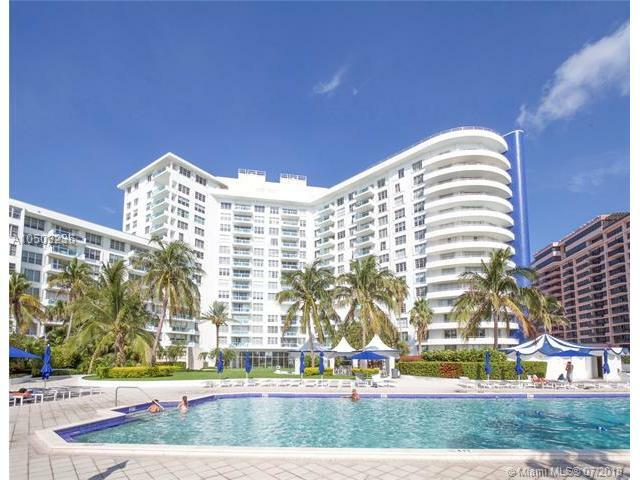 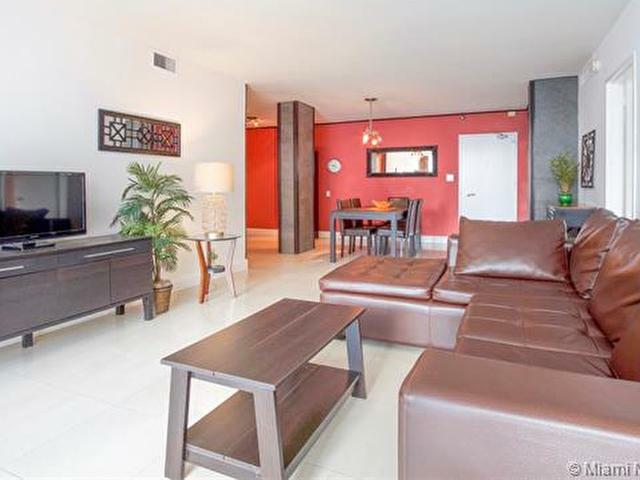 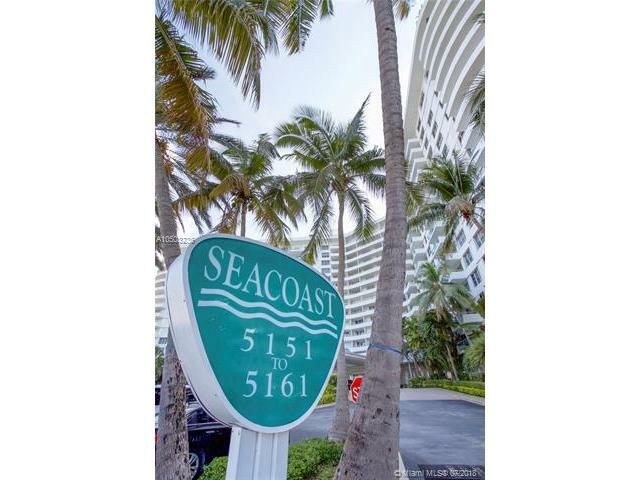 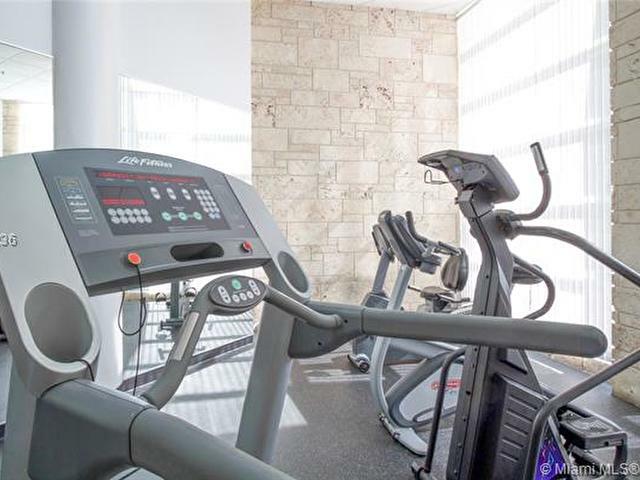 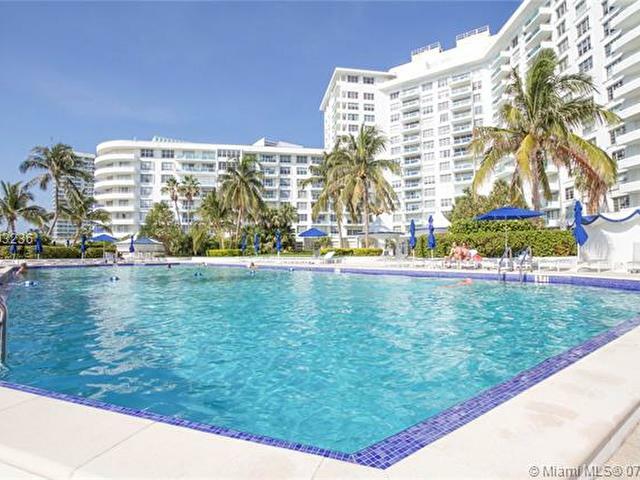 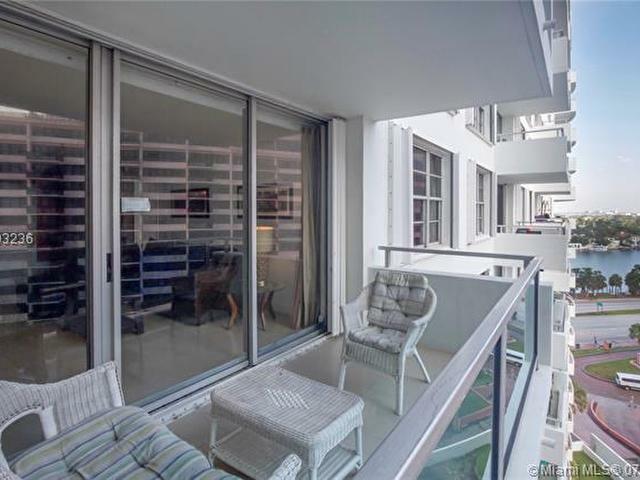 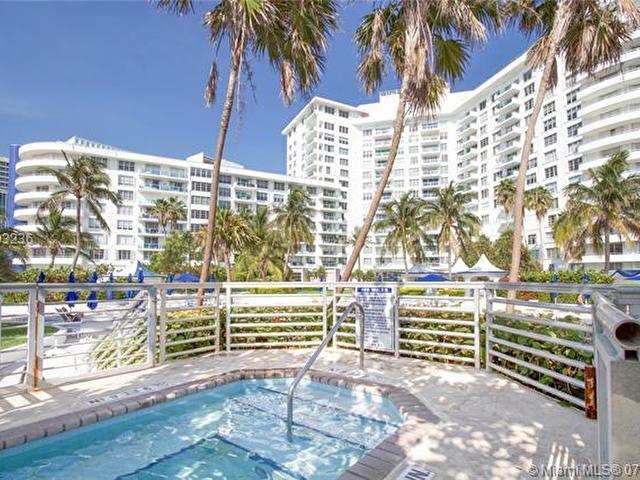 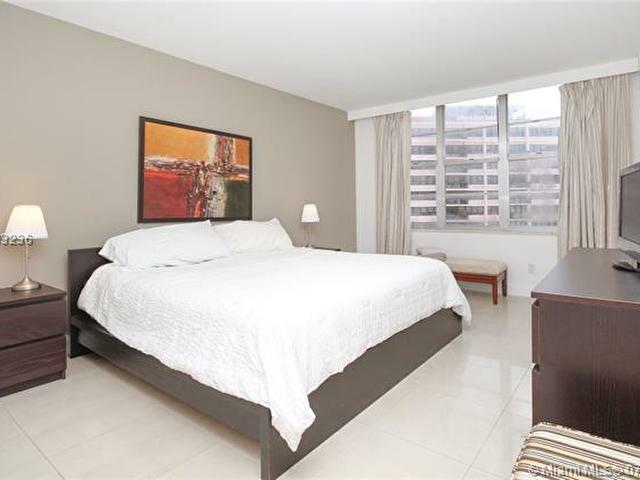 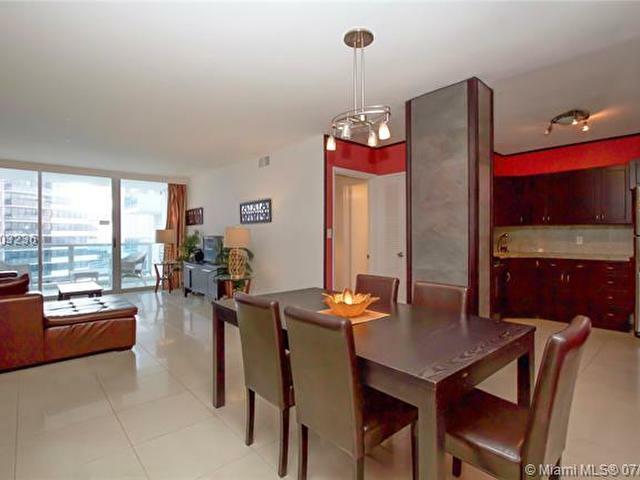 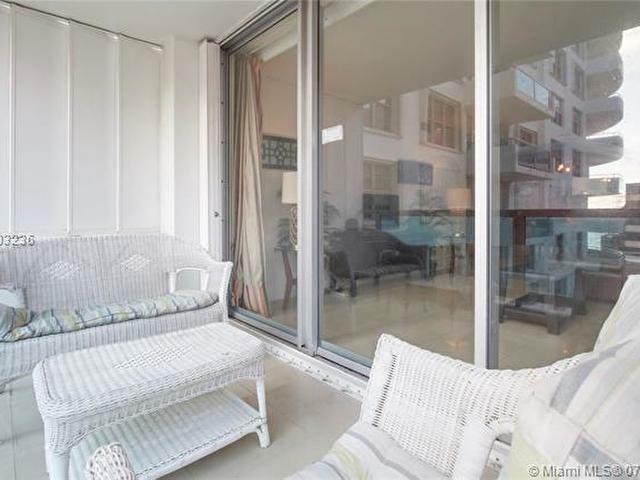 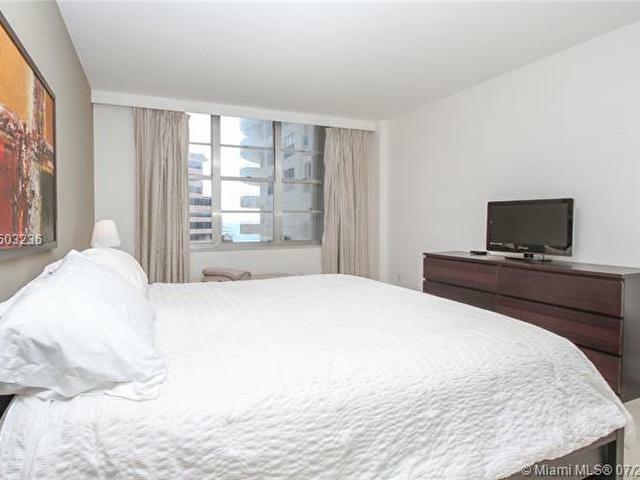 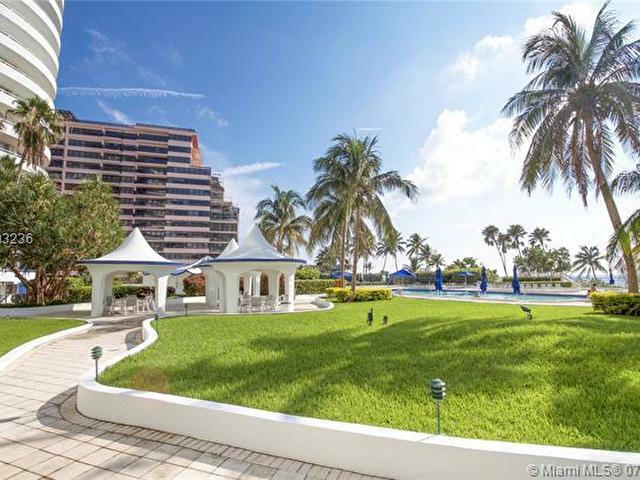 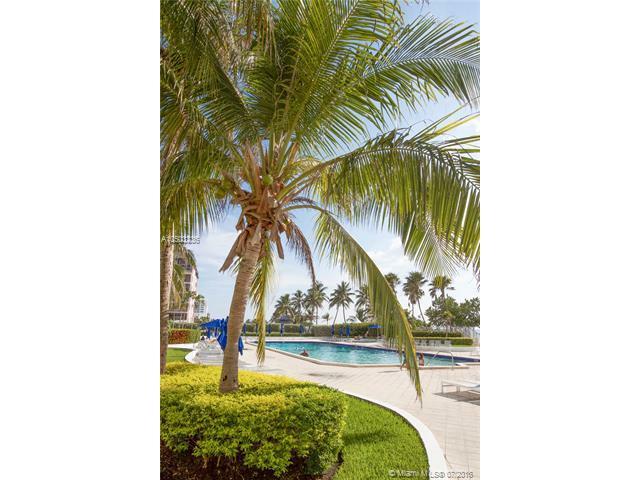 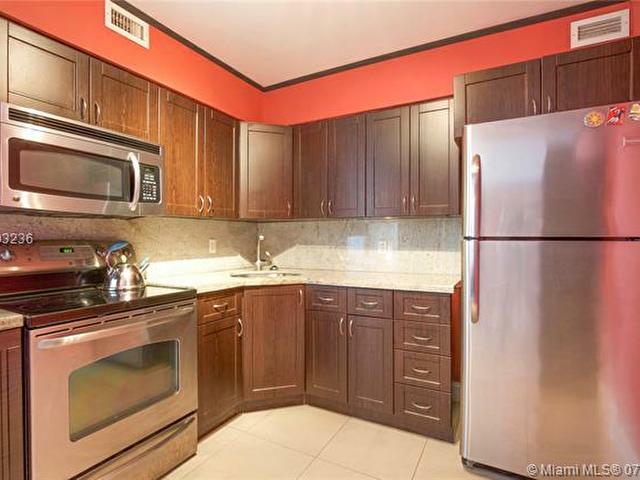 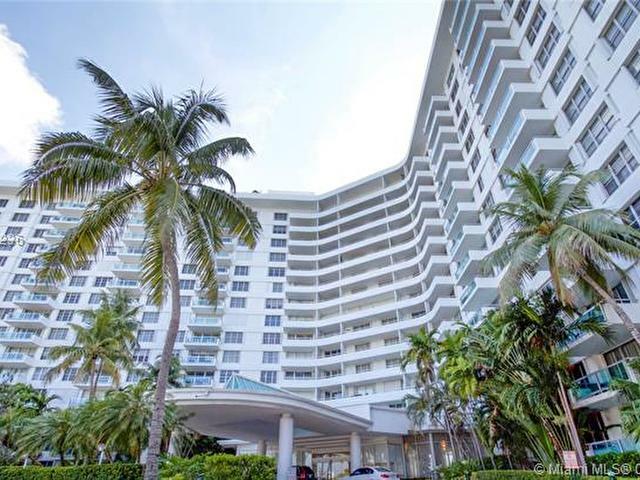 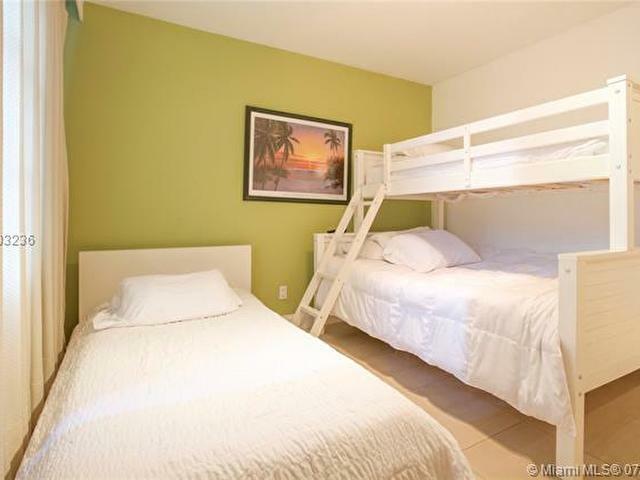 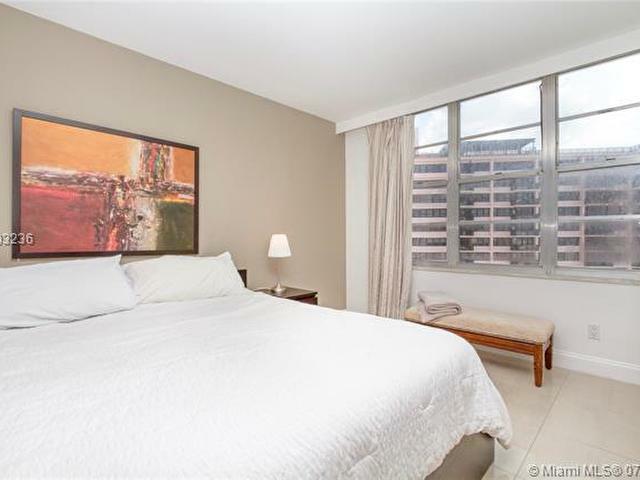 Don't miss the opportunity to live right on Miami's best beach, millionaires row.Move-in ready, fully furnished.Easy to show, vacant.Equal Housing Opportunity.